Family movie night? Family game night? Just a house full of kids for the summer? I’m raising my hand for all three! 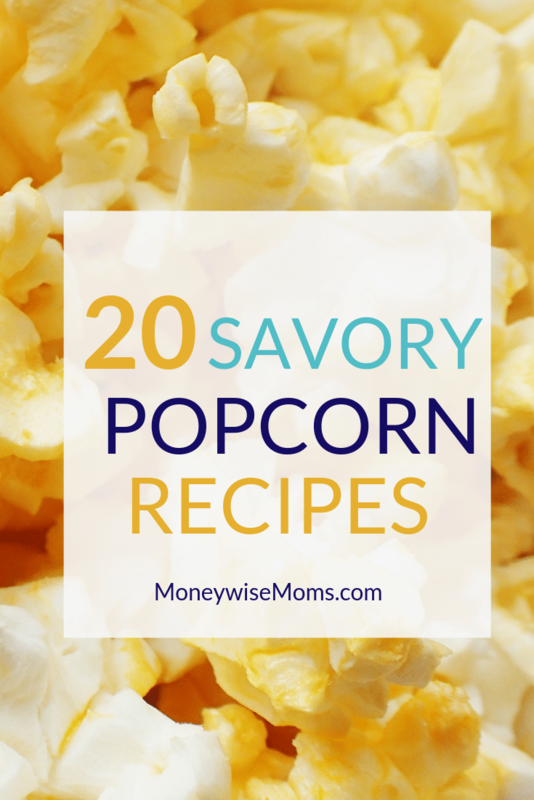 I’m always on the lookout for frugal snacks, and making our own popcorn is an easy one. For a little variety, we like trying new seasoning recipes. 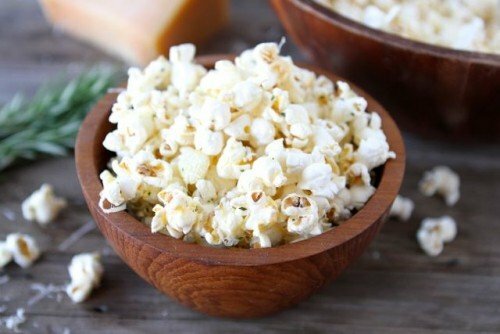 These 20 Savory Popcorn Recipes are a great way to try out different flavors and see what’s popular with your crowd. 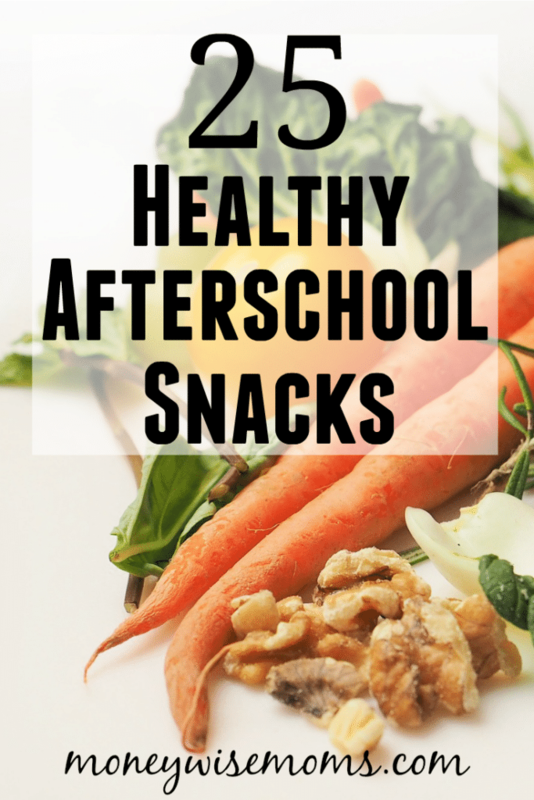 I stuck with savory recipes because there’s no shortage of sweets in our life. 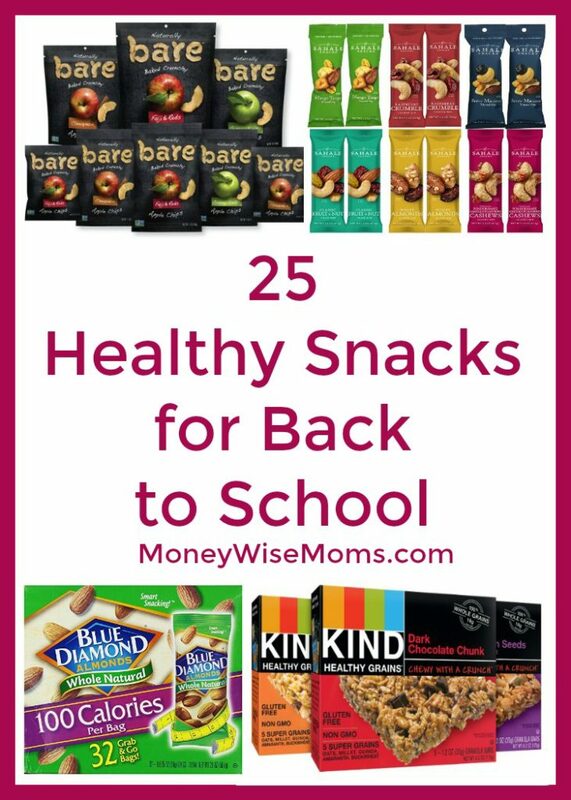 Give some of these a try! 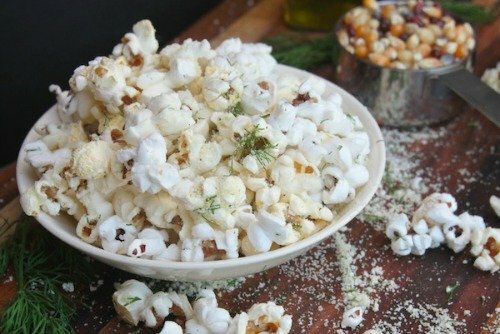 As you click through these popcorn recipes, you’ll notice that everyone makes their popcorn differently. Many mention the WhirlyPop (which I had never heard of before). I use a simple air popper that’s easy and frugal. Some just put kernels in a brown paper bag into the microwave or cook it right on the stovetop. Ready to make some popcorn? 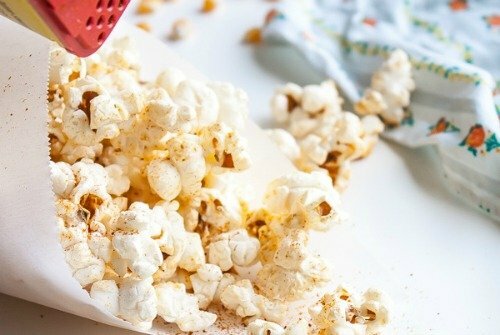 We use an air popper because it’s a frugal way to make popcorn (and much healthier than the microwave variety). 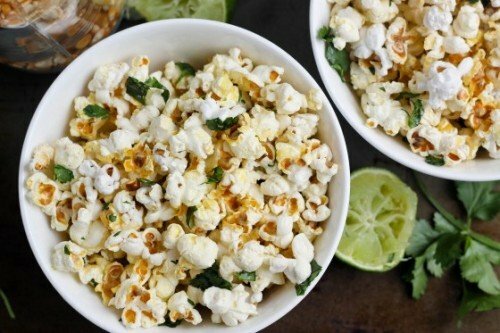 What is your favorite way to spice up your popcorn? Who knew that there were that many flavors for popcorn. I should be testing out a few myself. 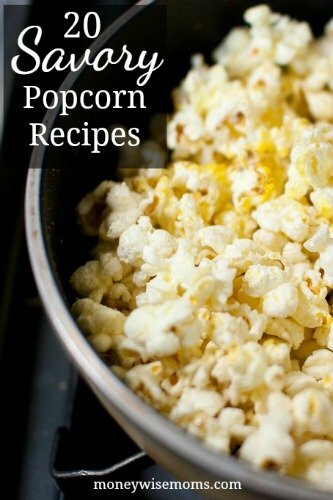 What a great post, I love popcorn! Pinning.